Back on Market, Priced below market for a quick sale. 3 bedroom and office with a swing 2 car garage on a corner oversized lot. 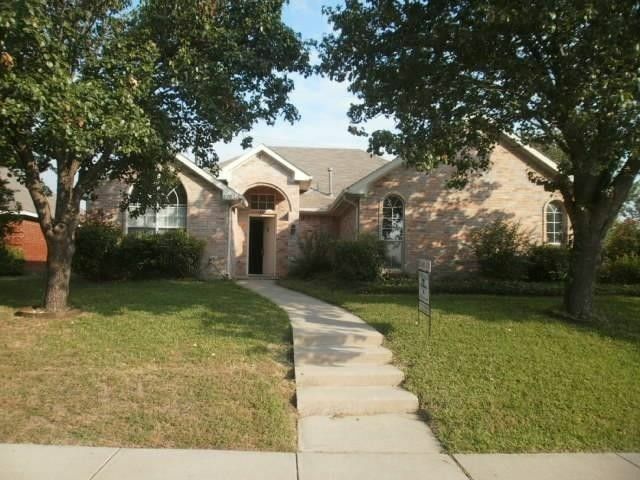 Great starter home and close to all major highways and award winning Garland Choice school. Updates include; Granite in Kitchen, new Laminate floor and new carpets and more. Directions: Rowlett road and North of 66.